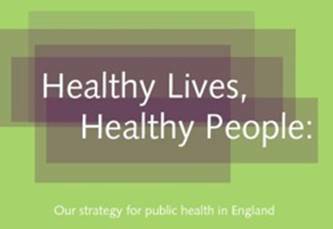 The Government’s Public Health White Paper ‘Healthy Lives Healthy People’ set out its new vision for Public Health in England and the transfer of public health responsibilities to the local authority (Leicester City Council). The NHS are holding a consultation event to discuss the ‘Healthy Lives Healthy People’ proposals and the associated consultation documents and would like to know your views. If you are able to attend, contact them as soon as possible because places are limited. This entry was posted in Uncategorized and tagged Government, news, nhs. Bookmark the permalink.